Arlo relaunched its flagship Arlo Ultra 4K HDR security camera system with worldwide distribution. 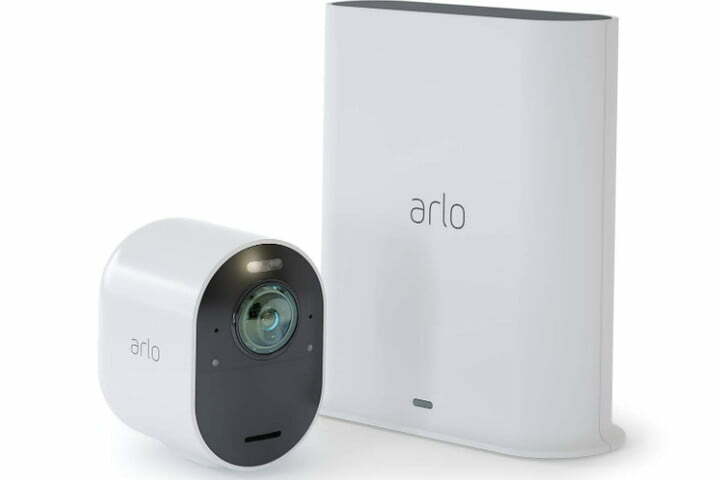 Arlo addressed issues from a limited early release, and now the marquee brand from a field-leading smart home security camera company is widely available in multiple configurations with an artificial intelligence (A.I. )-driven monitoring system. 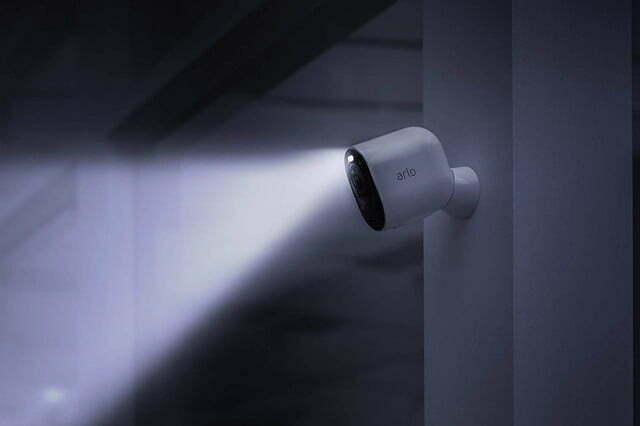 When Arlo debuted the Ultra 4K HDR security camera last fall, some early customers eager for its rich feature set complained about video quality. 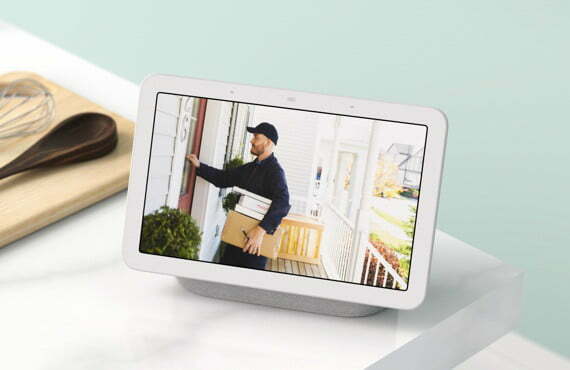 Buyer sentiment turned positive when Arlo responded with a rapid series of software updates that reportedly convinced many customers to hang in. Now in worldwide release, the Arlo Ultra 4K HDR system is available with 1-to-4-camera configurations, all with a one-year subscription to the Arlo Smart Premier monitoring service (normally $120 per year). 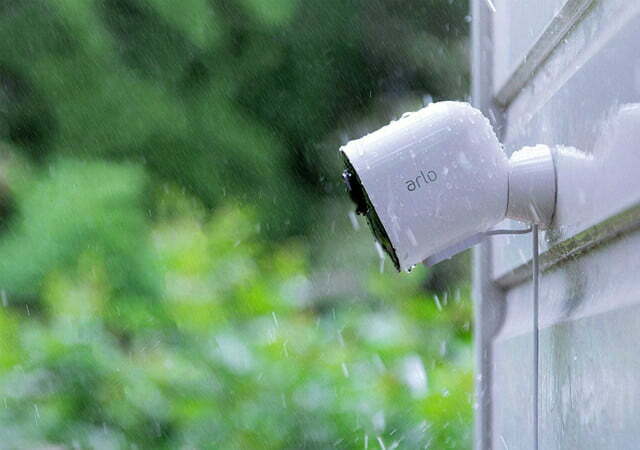 Arlo’s A.I.-powered monitoring automatically zooms in on license plates, packages, and people, capturing video with 30-day rolling cloud storage. The Arlo Ultra camera’s hallmark feature is a pair of 4K and HDR (also called UHD) high-resolution lenses. 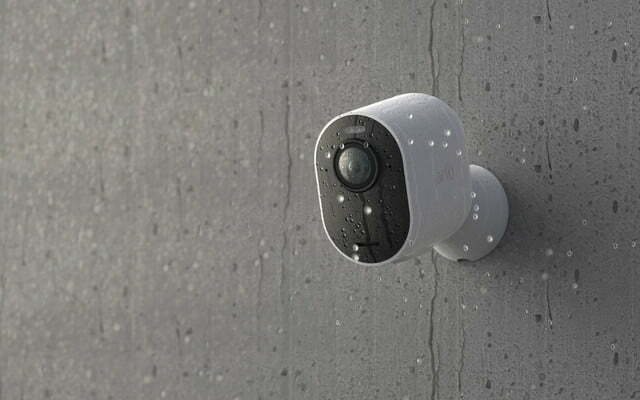 The camera has a 180-degree horizontal range of view and enhanced night vision that captures video in color for greater detail and recognition. 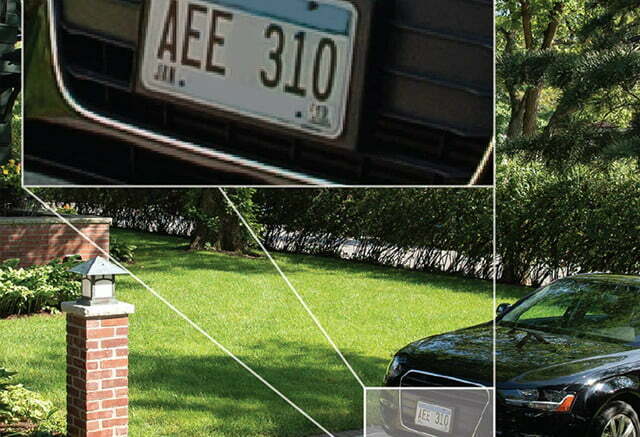 The intelligent computer vision feature detects and automatically zooms in and focuses on objects that move, for a closer look at people, vehicles including license plates, and newly arrived packages. The camera uses background filtering and noise cancellation for clear two-way conversation with visitors. 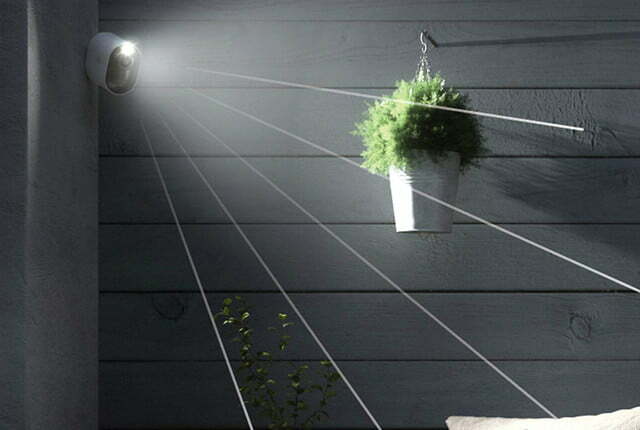 A motion-activated spotlight automatically lights up visitors. The camera also has an integrated siren that can be configured to sound off automatically when it detects motion or sound. You can also trigger the siren manually via the Arlo smartphone app. The wire-free Ultra 4K HDR’s Camera can be mounted inside or out thanks to its weather-resistant case. 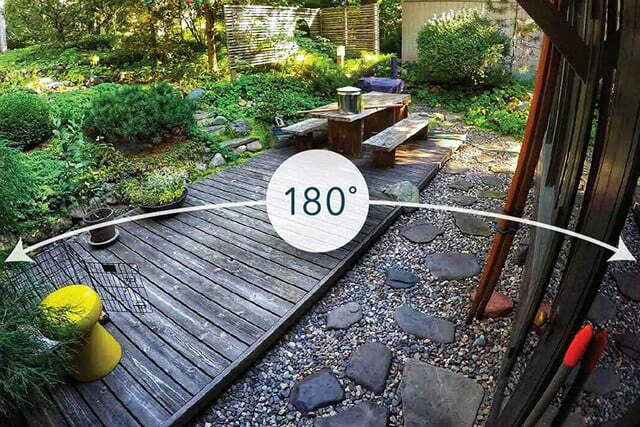 The camera can run on battery power alone, but Arlo also sells solar-powered battery charger and 25-foot indoor and outdoor power cables. 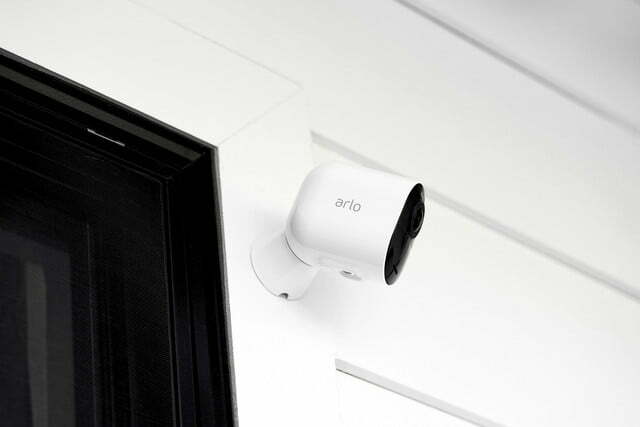 Arlo Ultra cameras connect to your home network via Wi-Fi through the Arlo Smart Hub, which is required and included with all camera system configurations. 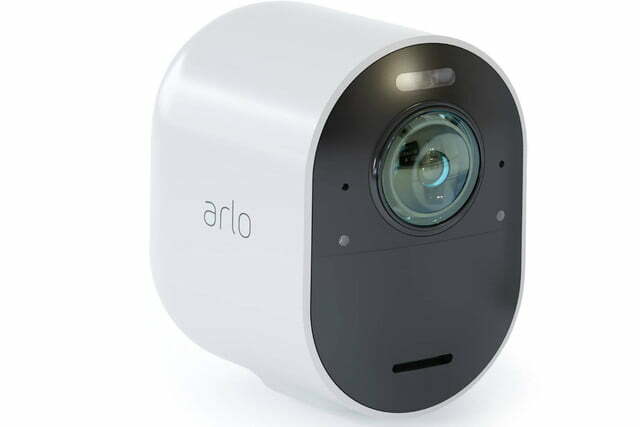 The hub features Arlo’s own ArloRF two-way radio frequency which the company says extends camera battery life and enables long-range camera coverage. 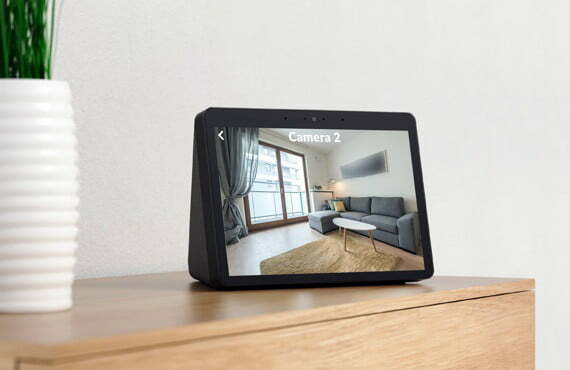 After you connect the SmartHub to your home network and the camera or cameras to the hub, you can receive alerts, talk with visitors, and view video clips by configuring the Arlo Ultra system with Amazon Echo or Google Home smart home systems. 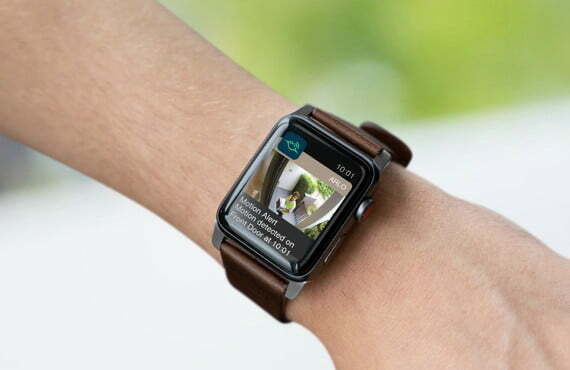 The Arlo Ultra is also Apple Watch compatible. 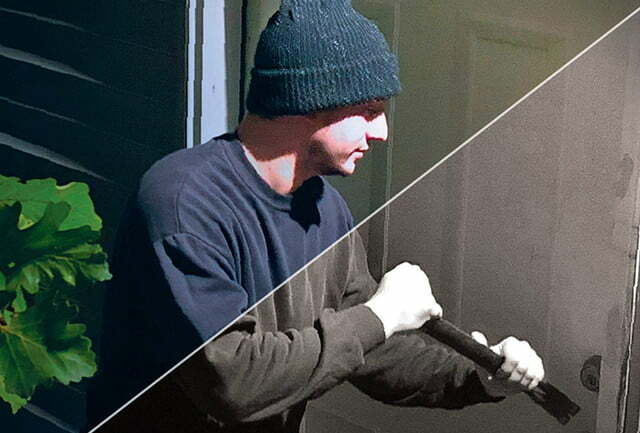 With the first year of Arlo Smart Premier monitoring free with Arlo Ultra system purchases, you can receive customized alerts about people, packages, animals, and vehicles. The camera’s location links to the local 911 emergency response system, so if you’re traveling and receive an alert, the monitoring service won’t try to send help to your phone’s location. Video clips in 1080 HD resolution are stored in the cloud for access for up to 30 days. You can also store 4K video clips on the SmartHub with a flash memory card in the hub’s microSD card slot. 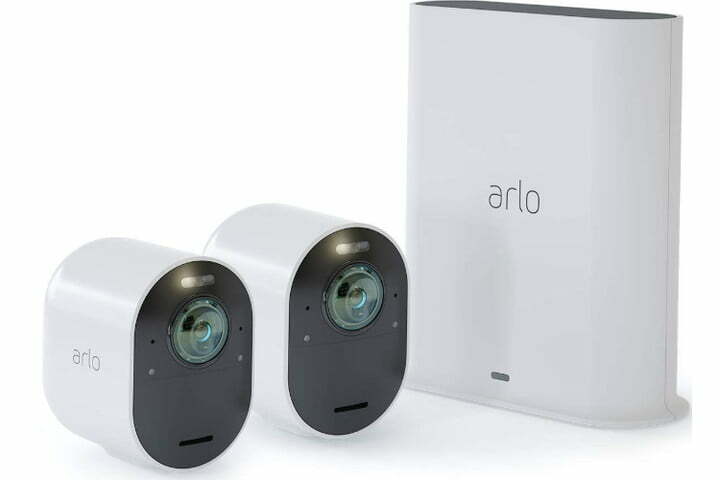 The Arlo Ultra 4K system configurations below include 1-to-4 cameras with one battery each, an Ultra SmartHub, power adapter, magnetic charge cable, ethernet cable, a wall mount for each camera, one or two magnetic mounts, a security decal, and a quick start guide. Arlo sells Ultra 4K HDR add-on cameras for $300 each and a range of mounting and power accessories. The Arlo Ultra 4K UHD Wire-Free Security 1-Camera System comes with one camera and battery, a SmartHub, cables, and wall and magnetic mounts. The Arlo Ultra 4K UHD Wire-Free Security 2-Camera System comes with two cameras and batteries, a SmartHub, cables, and wall and magnetic mounts. 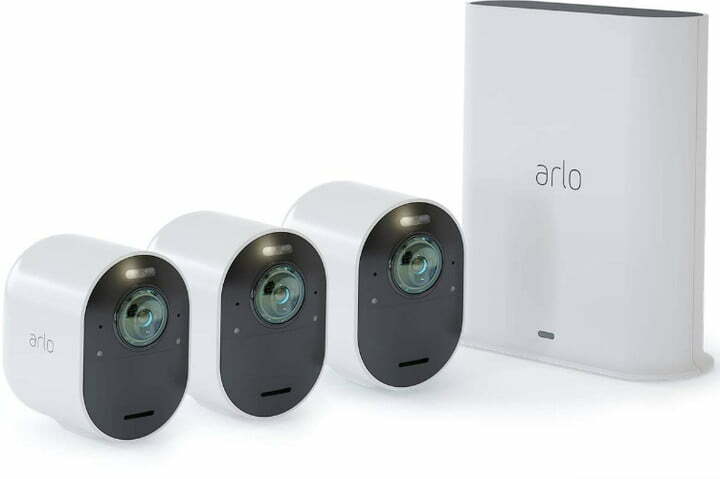 The Arlo Ultra 4K UHD Wire-Free Security 3-Camera System comes with three cameras and batteries, a SmartHub, cables, and wall and magnetic mounts. 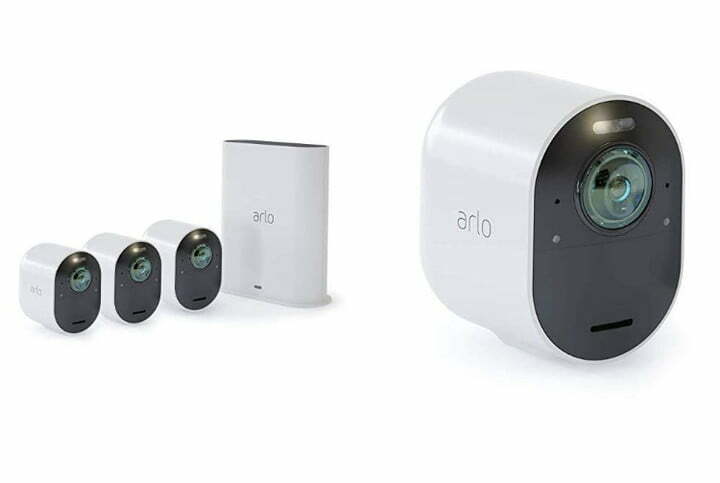 The Arlo Ultra 4K UHD Wire-Free Security 4-Camera System comes with four cameras and batteries, a SmartHub, cables, and wall and magnetic mounts.